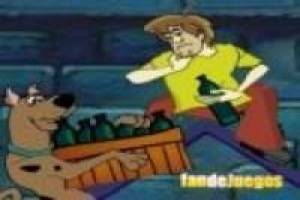 Our friend Scooby Doo is not rid of the mysteries or when he is having a fun time with his best friend. 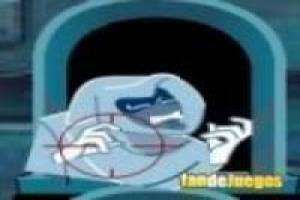 They were drinking something when terrifying ghosts began to appear in the building opposite. As they have nothing else at hand that the bottles these will be our weapons. We are going to launch with great aim the bottles to the window in which the ghosts are appearing to finish with all. You must be quick because they will not be there long and they will disappear. You have few bottles, use them well and get a lot of points. Set your record in the first game and in the following ones try to do it even better. 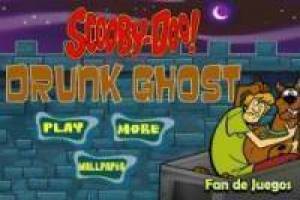 Enjoy the game Scooby Doo: Drunk, it's free, it's one of our scooby doo games we've selected.